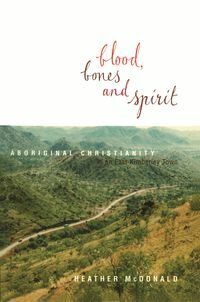 A subtle and compelling biography of F. W. Albrecht, the longest-serving superintendent of central Australia's oldest mission, Hermannsburg. 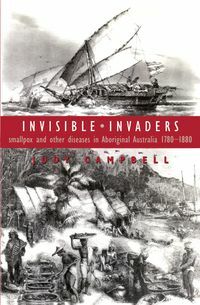 Central Australia and its oldest mission, Hermannsburg, have long been a potent arena for the encounter between Australia's indigenous people and the European newcomers. 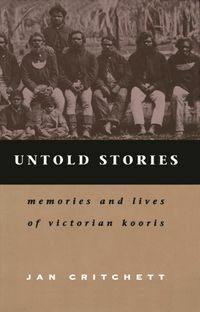 The life of Hermannsburg's longest serving superintendent, F. W. Albrecht, vividly details much of that encounter, beginning in the 1920s when Aborigines were thought to be a dying race, with governments and public largely indifferent to their fate. 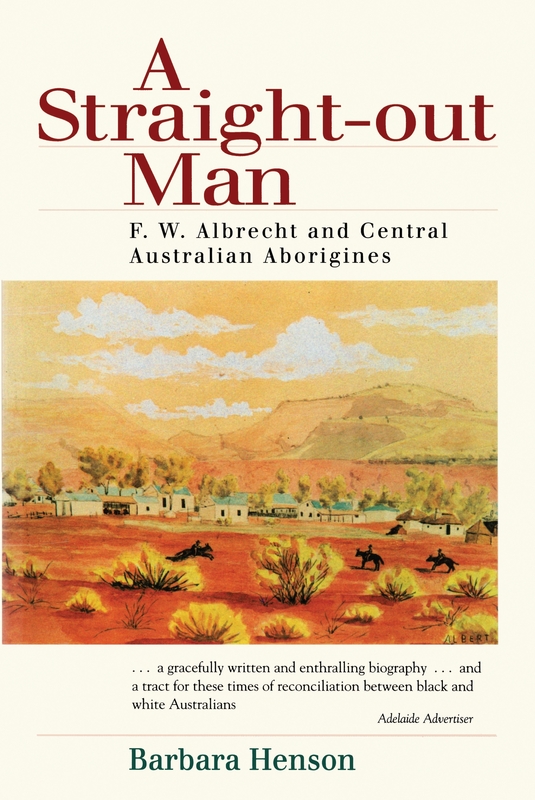 Described by some as Australia's greatest missionary, Albrecht battled to gain secure reserves on traditional lands, and to foster Aboriginal education, employment and leadership. Prominent figures crossed his path: Flynn of the Inland,T. G. H. Strehlow—and Albert Namatjira, in whose life and painting Albrecht played a key role. 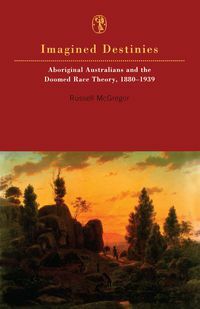 Aboriginal recollections punctuate the story, providing a rare glimpse into Aboriginal thoughts and feelings for Albrecht himself and the events surrounding them. And at the centre is a man of great personal commitment, struggling with the painful unlearning of his own cultural certainties. This is subtle and compelling storytelling.